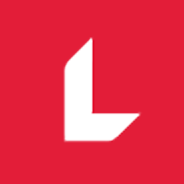 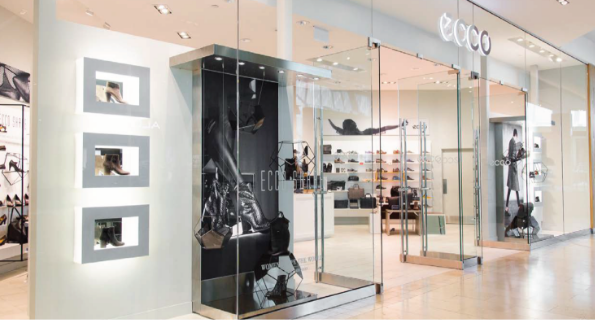 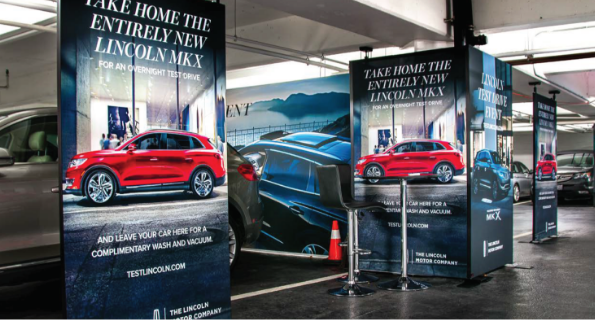 The Look Company has worked with some of the worlds most respected Retailers and Brands to deliver engaging Environmental Graphics and captivating Visual Displays. 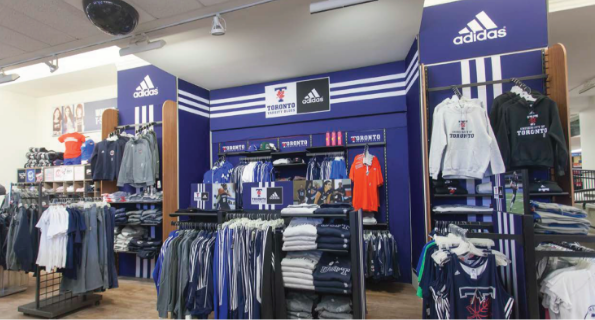 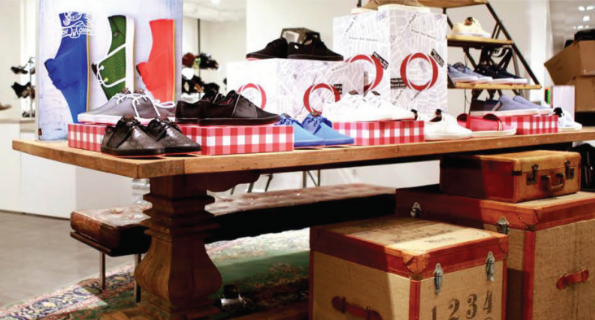 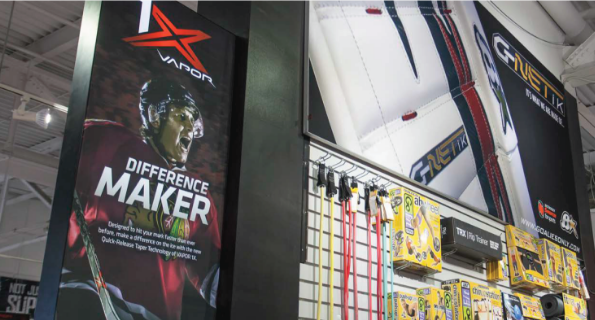 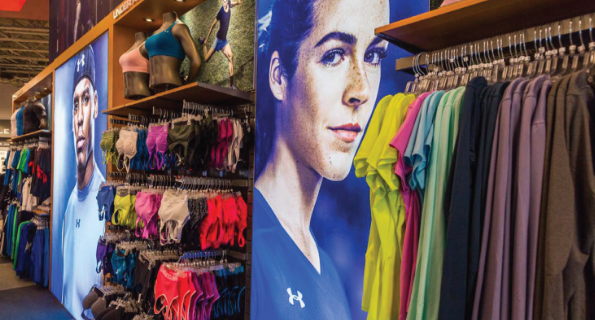 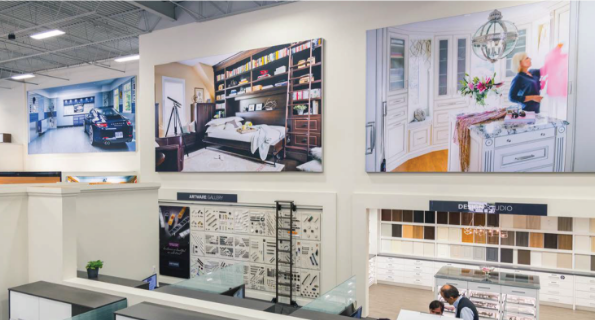 We focus on the details of our craft, while providing large scale graphic solutions and campaigns that can be continually updated at the store level. 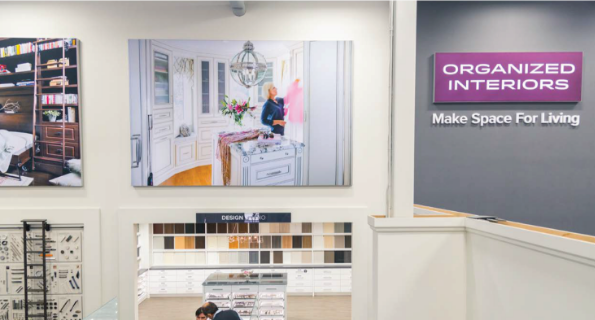 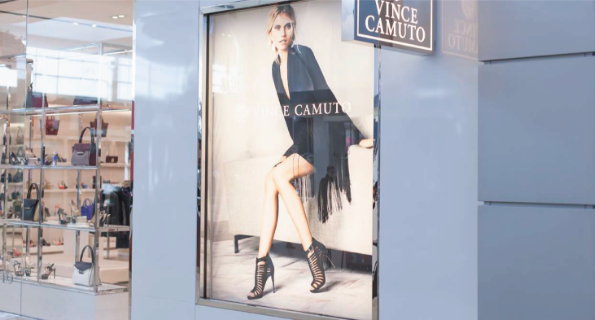 We further integrate mobile enabling technology into our visual display solutions to better connect buyers in-store with advertising and digital content from outside the store. 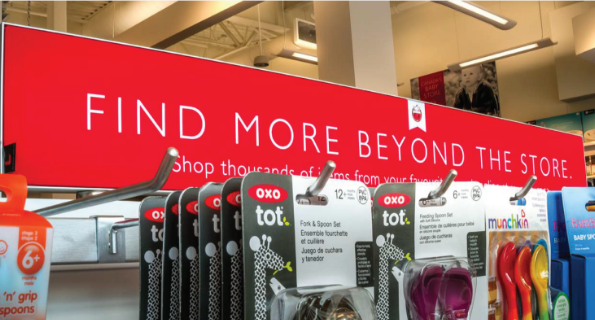 We call this the “Connected In-store Experience”. 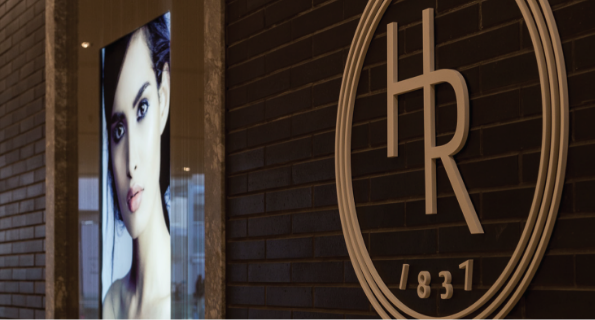 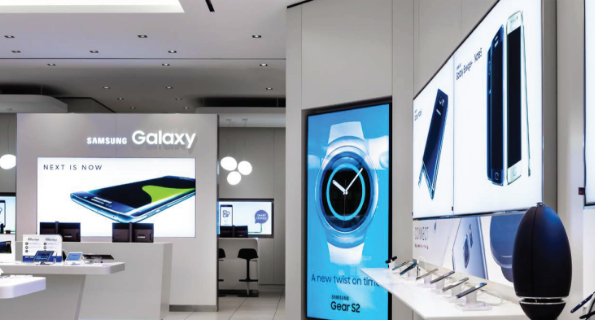 Connected and changeable displays that drive attention and deliver a better in-store experience – Drive Sales. 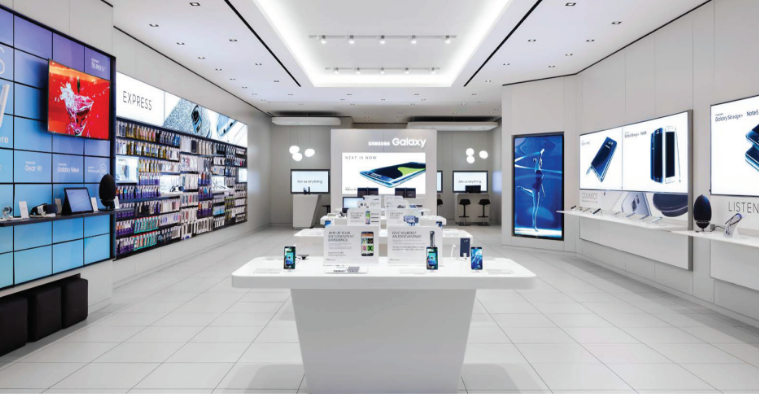 We help extend your customer’s interactive experience and access to your web content through-out the retail environment. 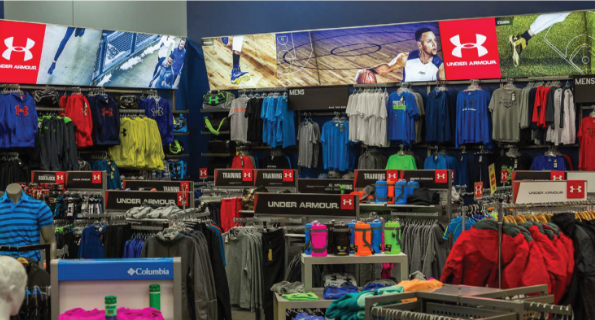 Encourage your customers to “tap” on the displays to see a refined product presentation, to download a call to action coupon, or to activate a loyalty program. 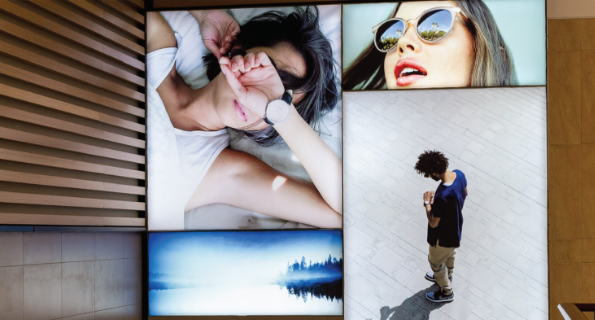 Today, Customers demand more information and a better experience – We can deliver.